Episode 101 - BR and S. and R.
General watch talk and the presumed value of a mechanical VS quartz movement. The Rolex Deep Sea Challenge watch - rated to a ridiculous depth of 12,000 meters. Great for your next free dive to the Titanic. 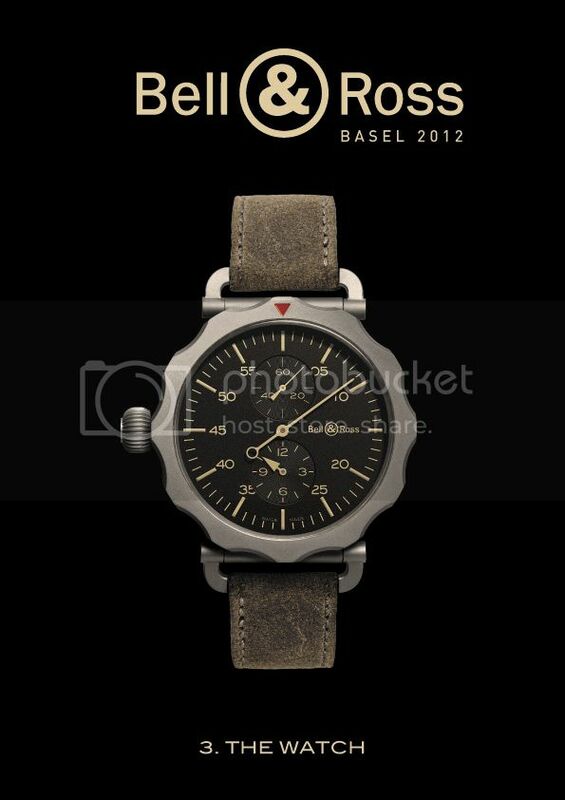 The Bell & Ross WWII Bomber Regulator Watch. We quickly wrap up the show by speaking on the Seiko Astron GPS Solar Watch. Yep, that's about the size of it. No 'That's what she said.' jokes if you please. John's old hand-me-down clock ... again. The Jaeger-LeCoultre Grande Reverso Duoface Watch. The Devon Tread 2 Watch (AKA, the Re-tread?). We tidy things up with a brief chat on watch materials. In this case, Titanium. Only one more episode to go before we hit the 'Big 100' and become Centurions. "By your command." The experience that is Baselworld and Ariel's go-round with customs. The Omega Z-33 Spacemaster Watch. Things that make you go 'Hmmmmm'. In this case, the Rolex Skydweller and it's overall 'WTH-ness'. We finish off the show with the Harry Winston Opus 12 and its complicated complications. To that woman who listens to the podcast. Yeah, you - chime in and tell us what you think. And if there happens to be more than one female listener, you are also welcome to tell us what's on your mind ... and become a watch-groupie. Fortis F-43 Flieger Limited Edition Chronograph Alarm GMT Chronometer C.O.S.C. Dual Power Reserve Watch. Yep, that is really the name. We round out the show by discussing the 'magnetic balls in a tube' watch, or as it is less comically known, the Christophe Claret X-TREM-1 Watch. Thanks all for the great response to last weeks episode. Because if it weren't for you ... we'd just be talking to ourselves.